Sinopsis : Hwang Shi-Mok (Cho Seung-Woo) had brain surgery when he was a child, which caused him to lack emotion. Now, Hwang Shi-Mok works as a prosecutor. He is rational, but cold and lonely. He is also one of the only prosecutors not involved in corruption. One day, a dead body is thrown in front of him. 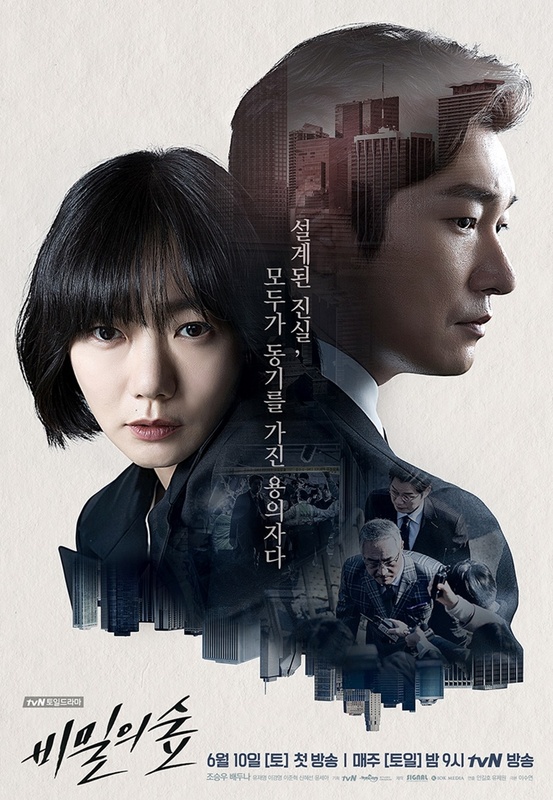 He meets Police Lieutenant Han Yeo-Jin (Bae Doo-Na) at a murder crime scene. They work together to eradicate corruption at the prosecutor's office and solve a serial murder case.